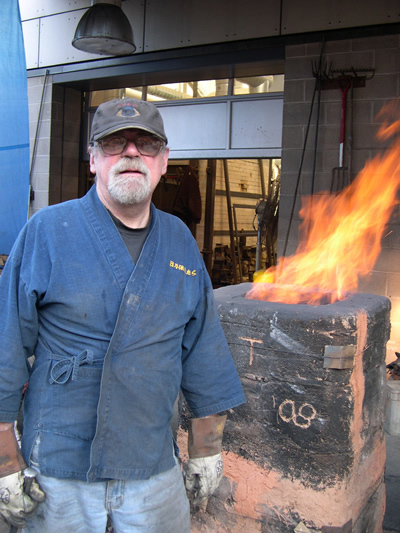 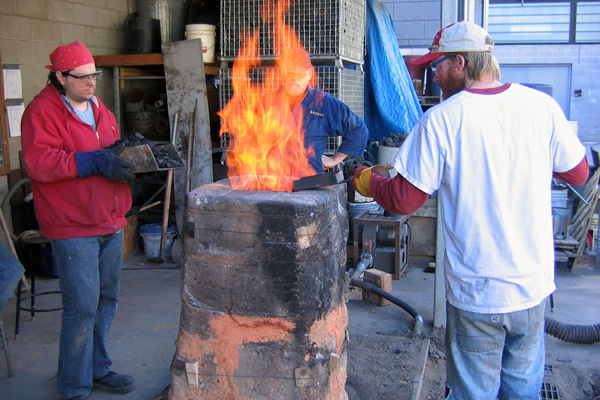 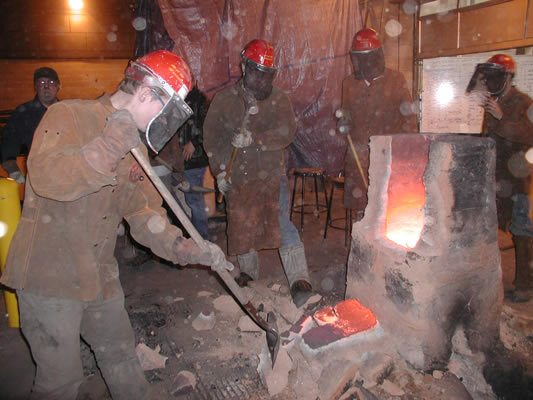 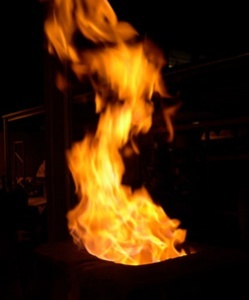 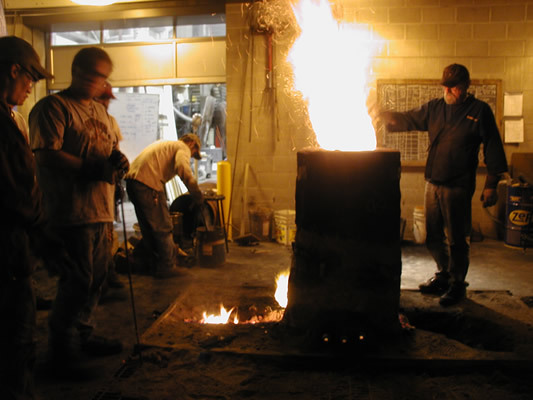 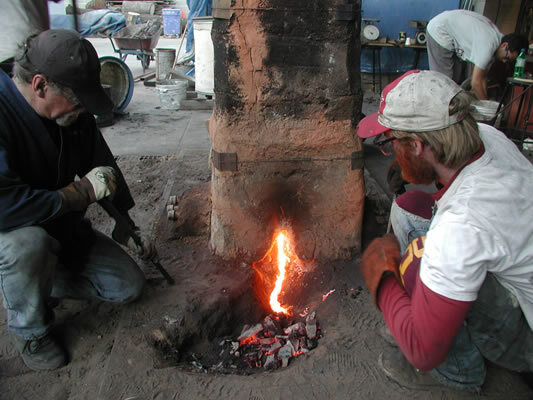 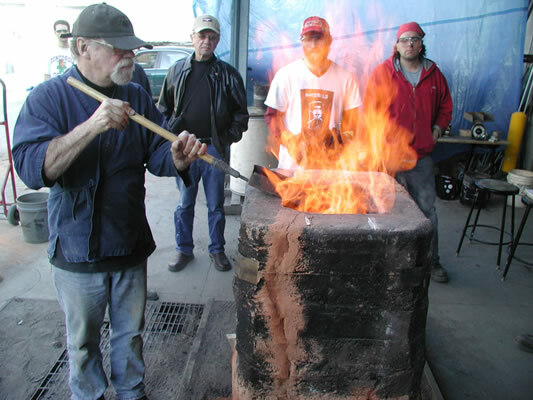 I studied the art and craft of making blade steel [Tama-hagane] using the traditional Japanese Kodai Tatara furnace with Akira Kihara, Muragi of the Nittho Tatara, Yakota, Shimane, Japan in November 2001. 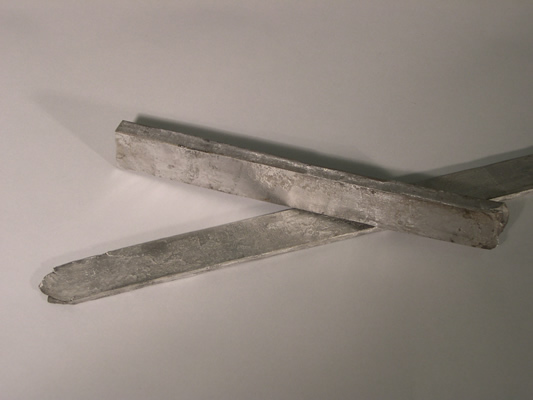 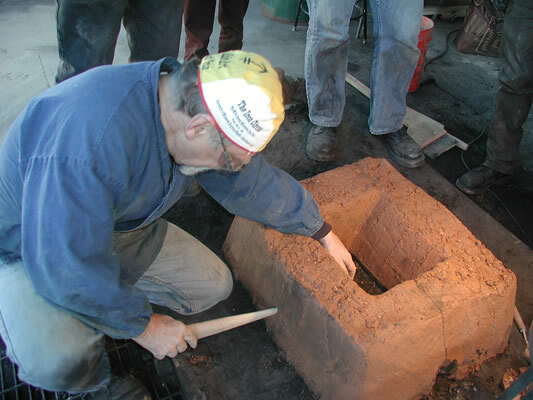 I also studied with Takuya Kosugi [Waseda University] and Dr. Kazuhiro Nagata [Tokyo Institute of Technology] using a brick version of the tatara. 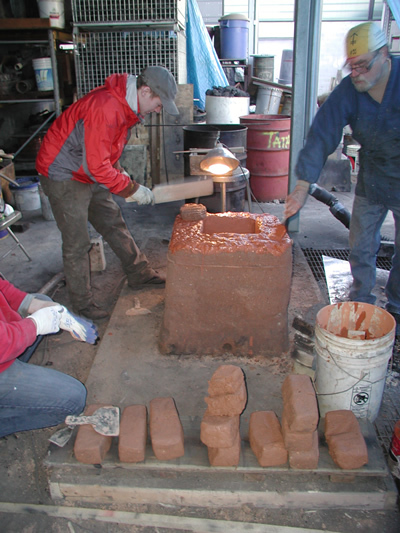 Since that time I have built and fired five Kodai tataras and three brick tataras at the University of Minnesota. 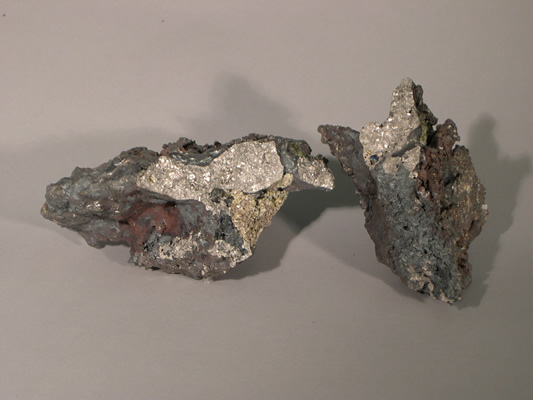 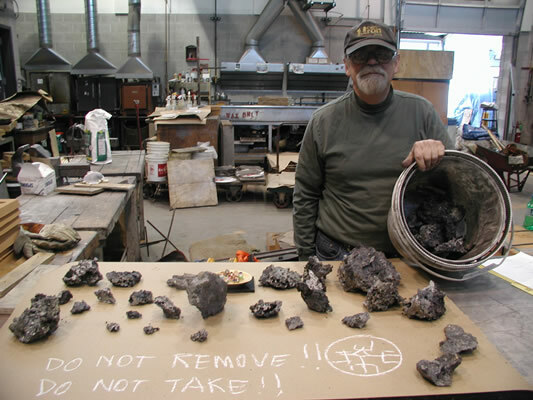 The following images are from the October 2008 firing which resulted in a 75# [34 kgs] bloom.